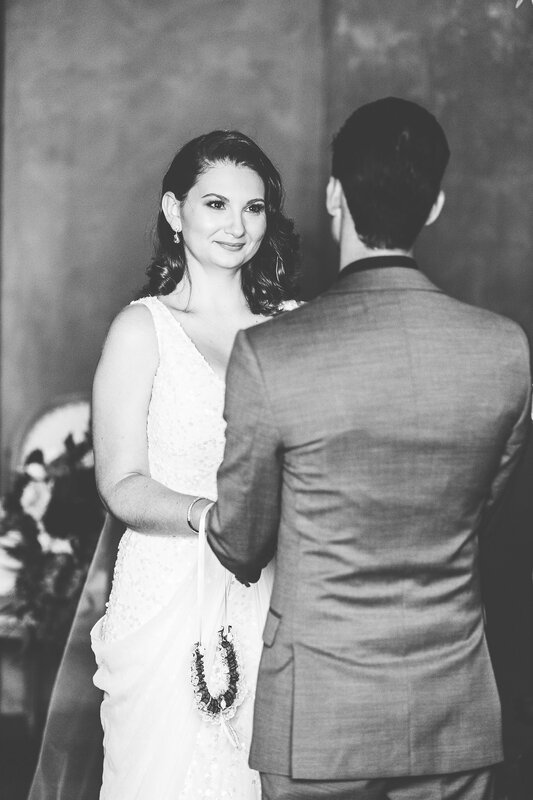 To marry your best friend is a rare and precious thing. 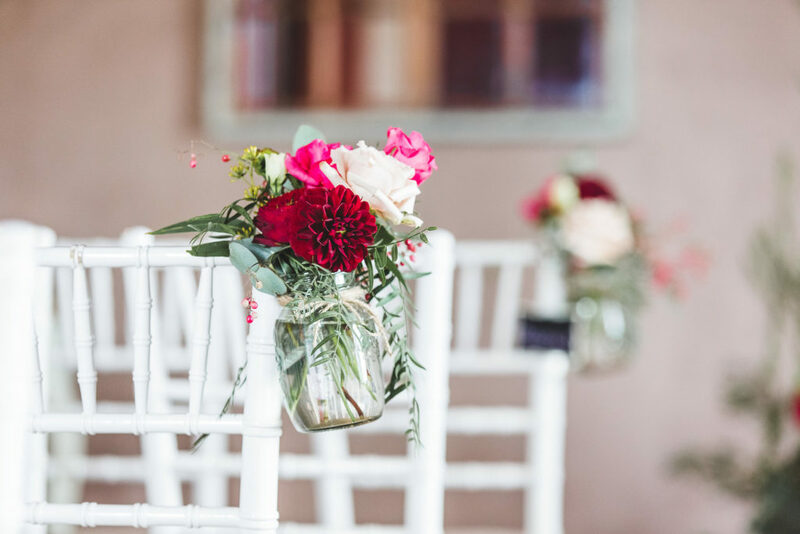 Often, we become so lost in the infatuation and ambiguity of romance that we forget true love blossoms on the foundations of deep friendship and commitment. But for newlyweds Alison and Alain, these foundations were laid from the beginning of their relationship. 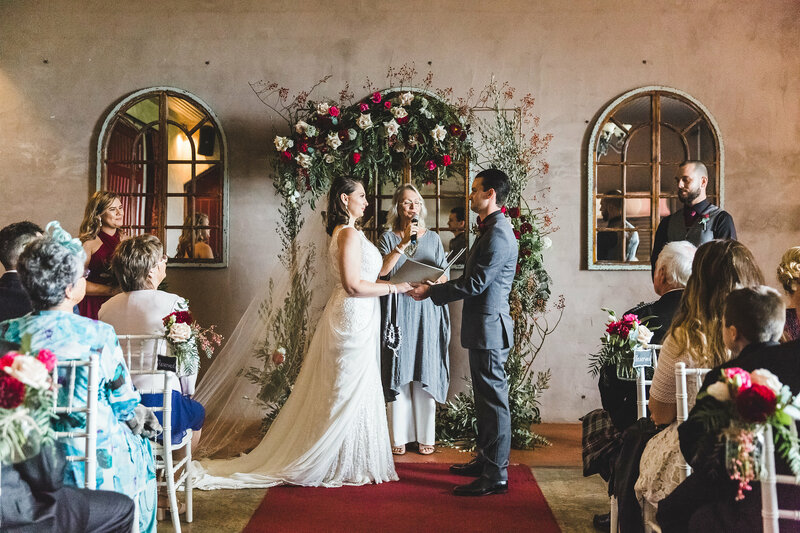 As friends who lived on the same street, the couple’s connection with each other soon transformed into one of love and devotion. When the time came to get hitched, they chose Flaxton Gardens as the perfect setting for a dream wedding. 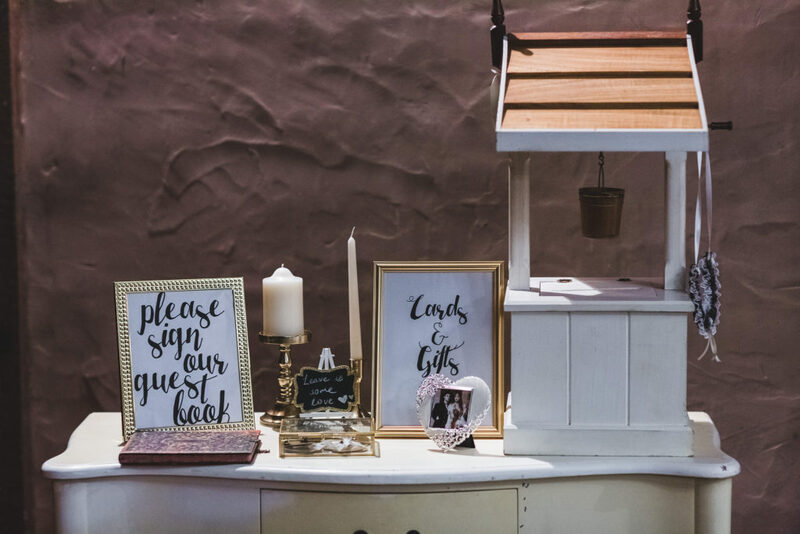 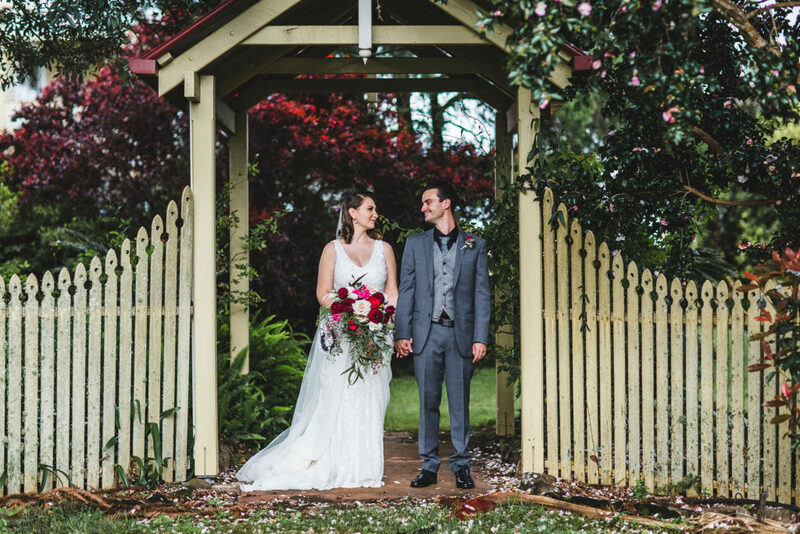 ‘From the moment we saw Flaxton Gardens we just knew that it was the place we wanted to get married. There was something about it that drew us in,’ Alison said. 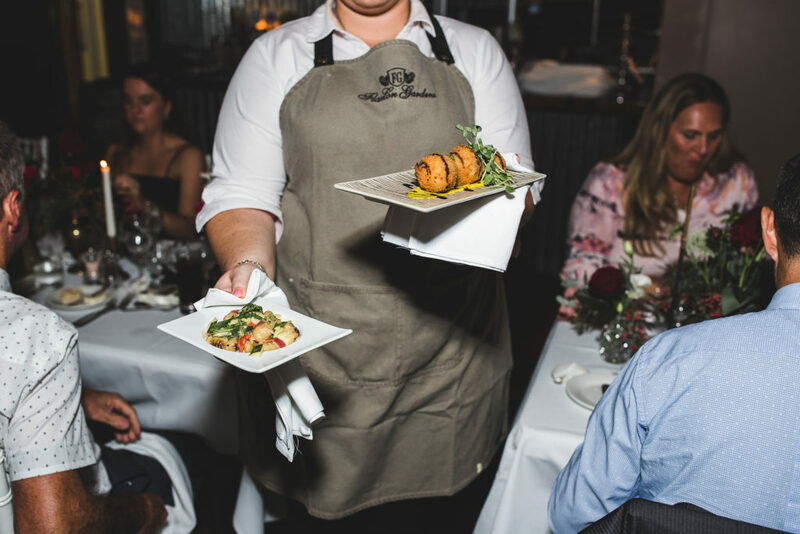 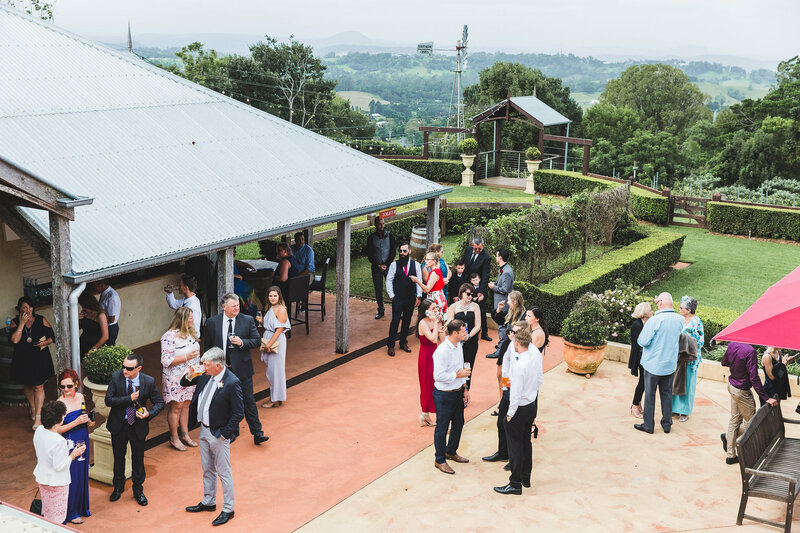 With sweeping hinterland views, delicious meal options and accommodating staff, Flaxton Gardens would turn out to be more than a pretty venue. 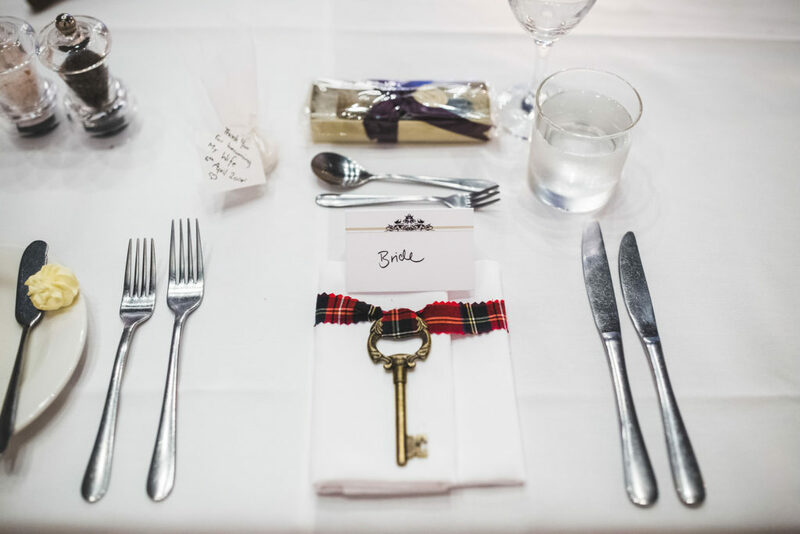 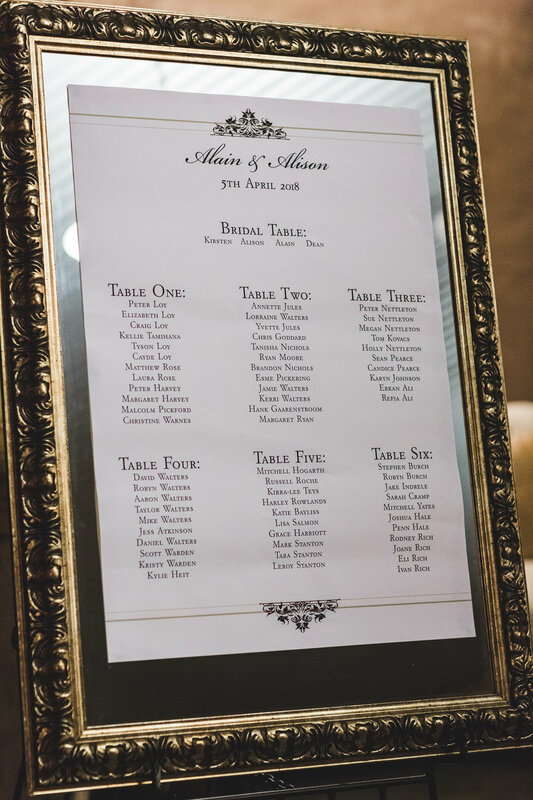 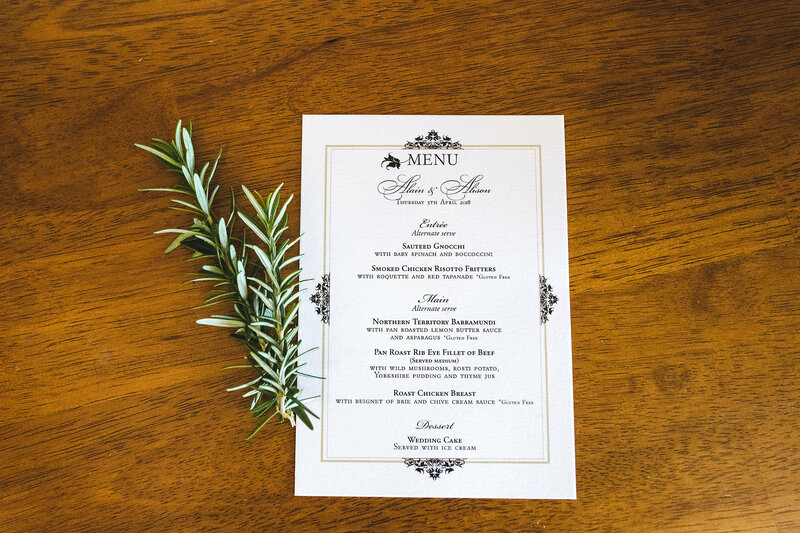 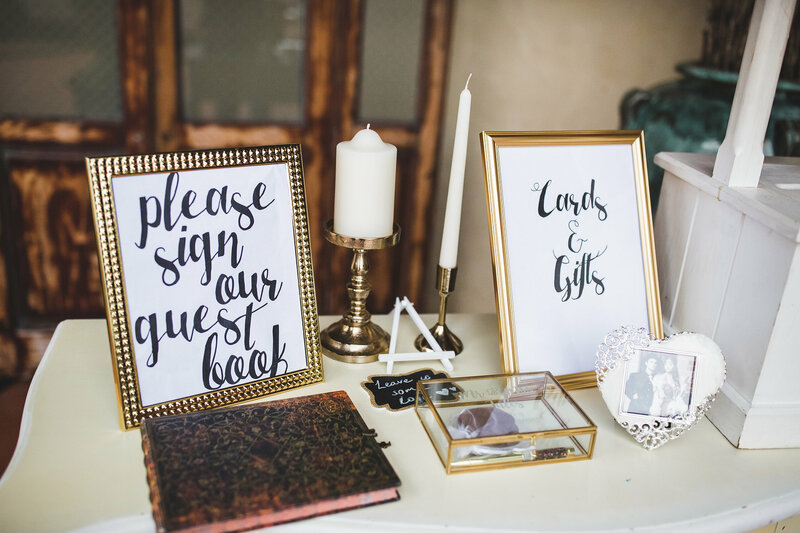 Old souls Alison and Alain created a wedding themed as a combination of Old Hollywood and The Great Gatsby, representative of their equal love for vintage styling. 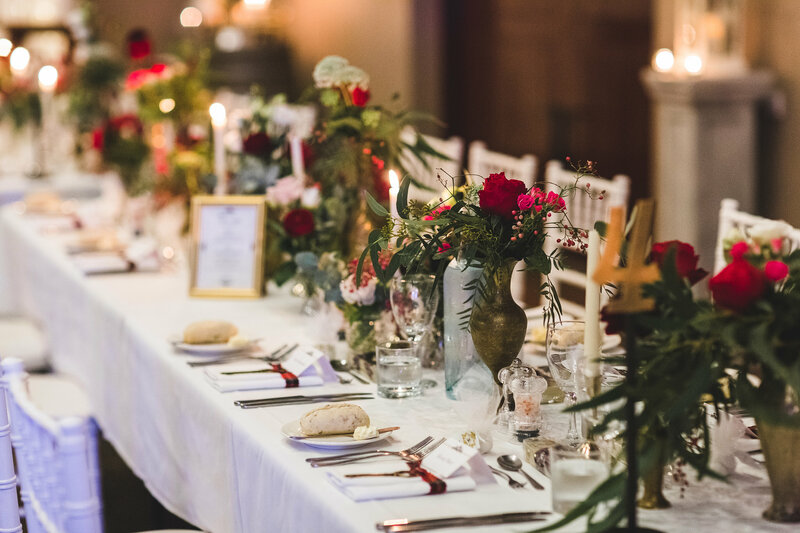 Alison explains that a colour scheme of gold and deep red was incorporated with classic inclusions from Flaxton Gardens, such as the tea lights and barrels, to create an old-fashioned aesthetic. 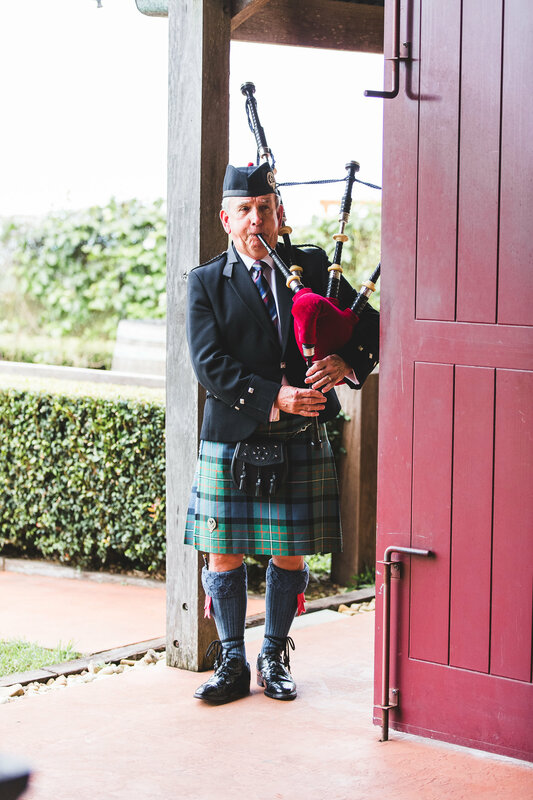 The Team at Flaxton Gardens were also considerate of Alison’s Scottish heritage, which was represented by kilts and a bagpiper to play for the processional. 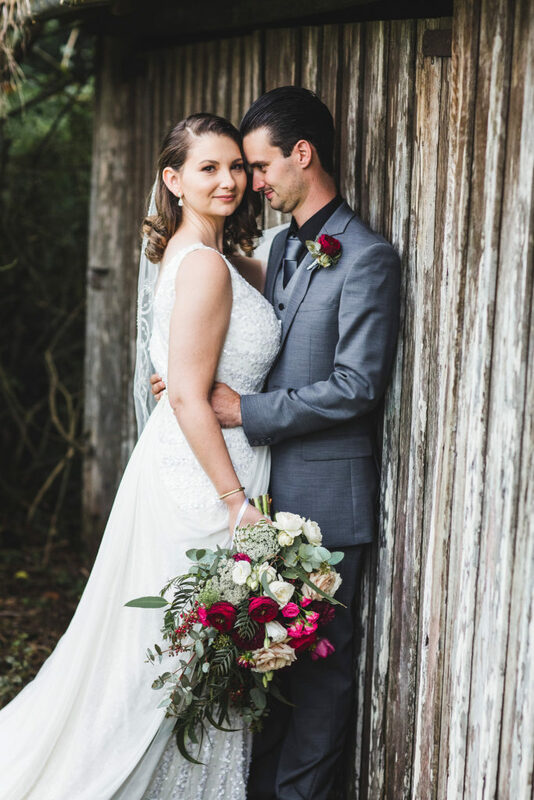 Thanks to the support from Flaxton Gardens, the wedding became a unique and memorable experience for everyone. 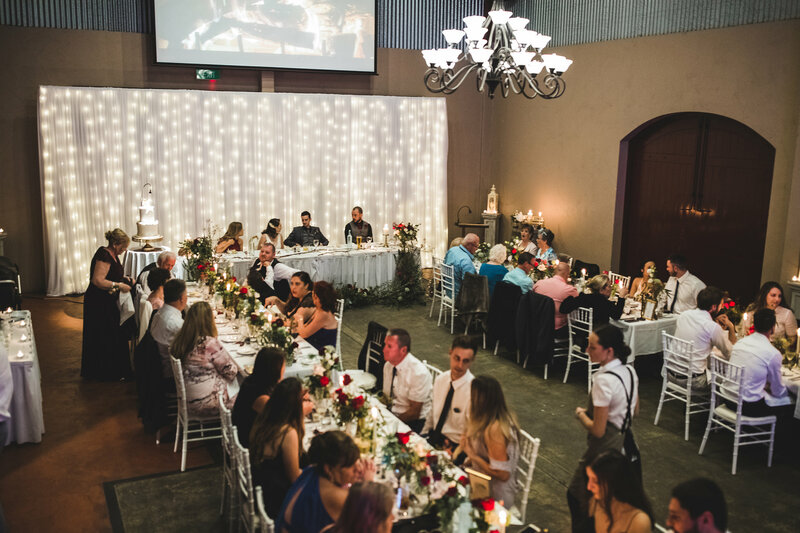 The guests were delighted by the stunning location and exquisite food, while Alison and Alain were able to relax and cherish the beauty of their union. 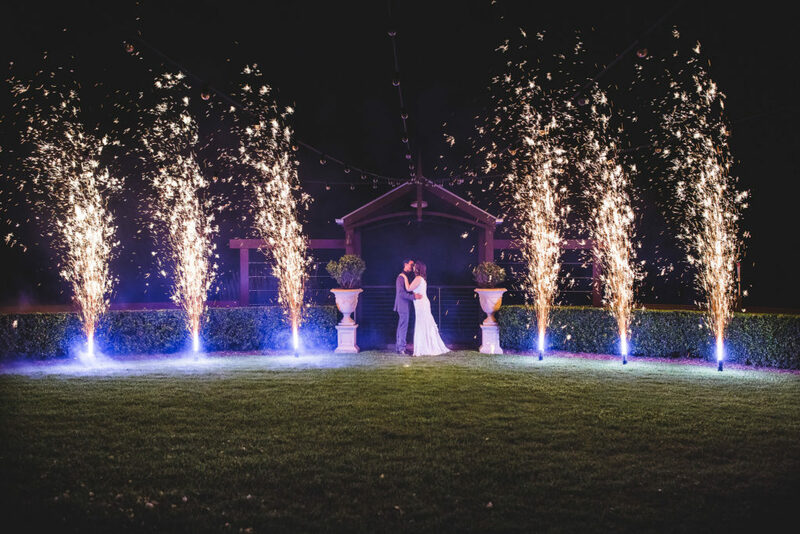 At the end of the day, the couple sealed their marriage with a kiss as fountains of fireworks gushed around them, created by the team at Fuse Pyrotechnics. 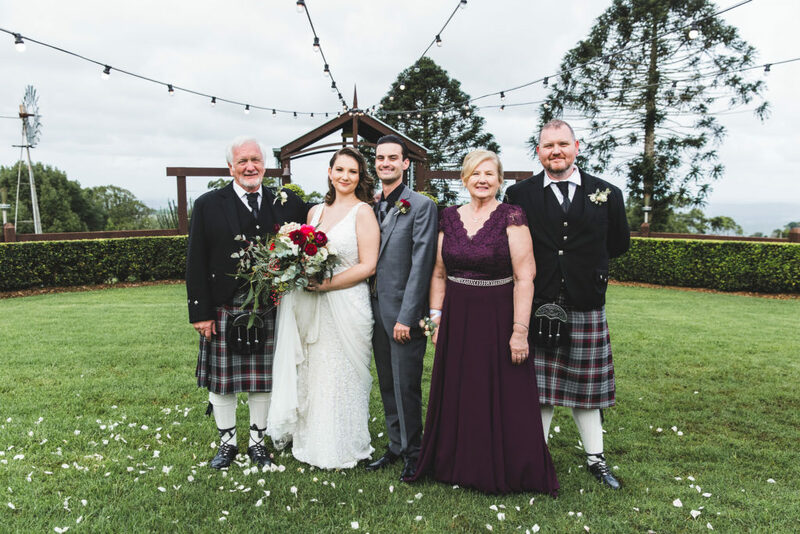 Flaxton Gardens wishes Alison and Alain the very best in the next stage of their journey in love together! 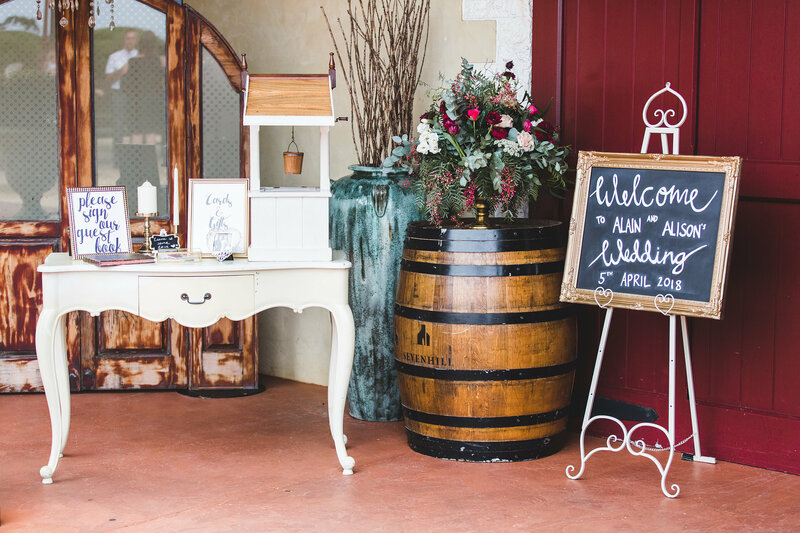 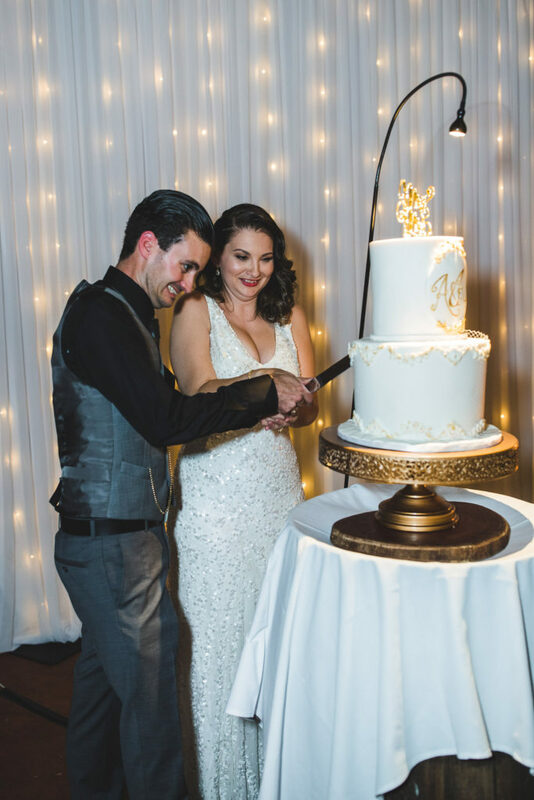 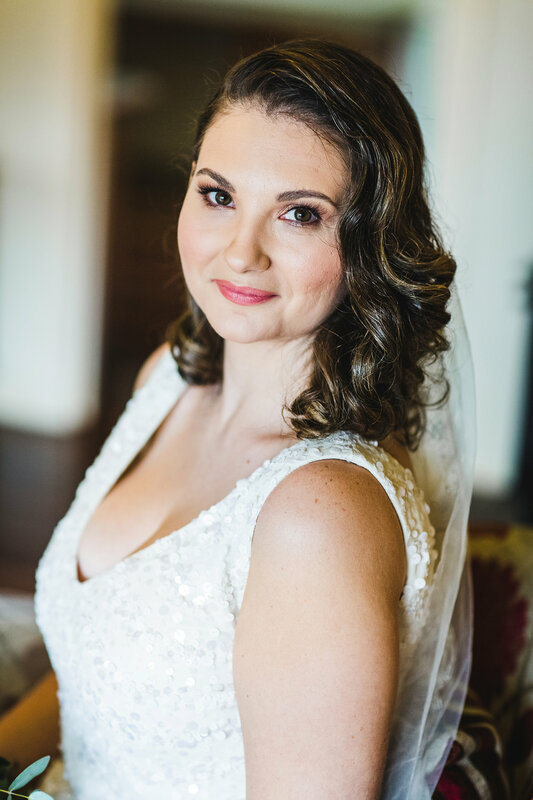 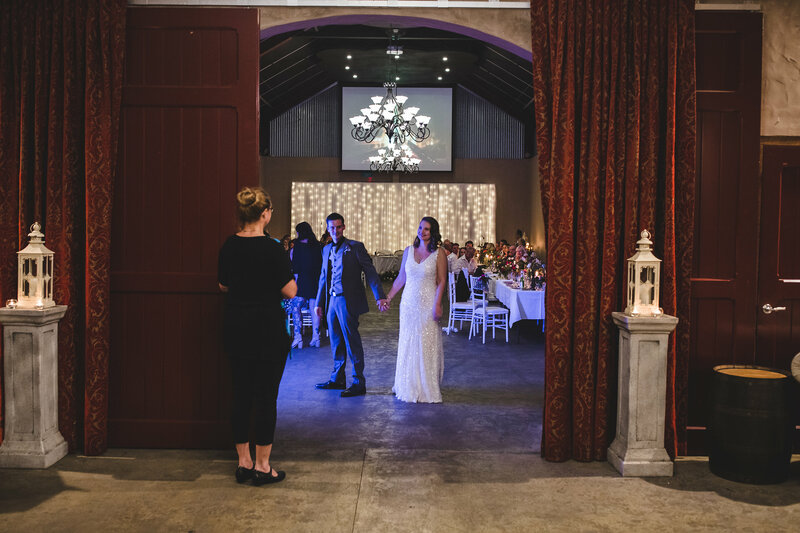 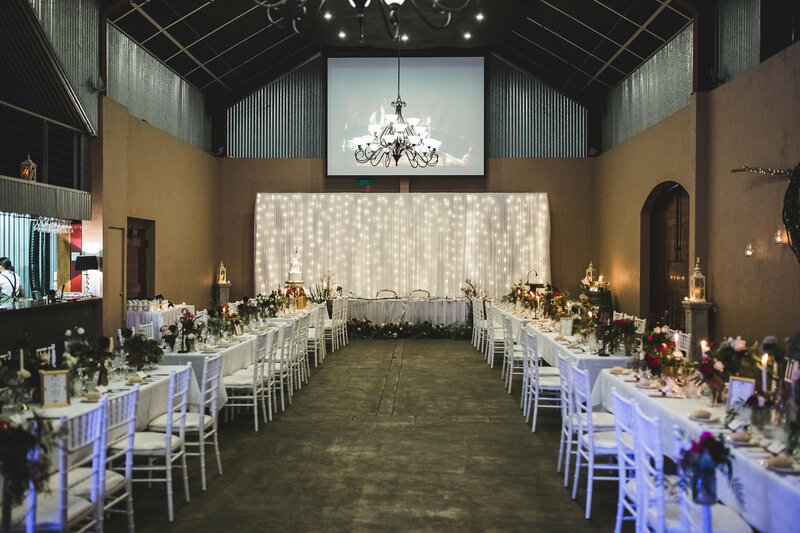 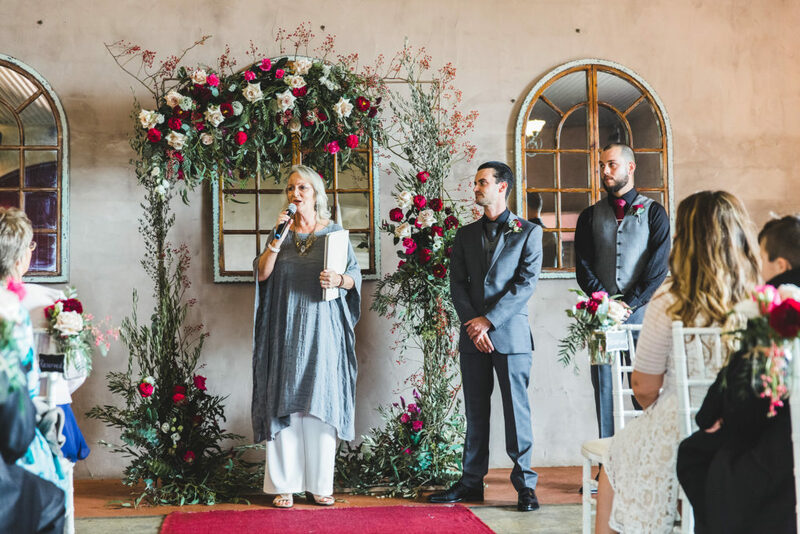 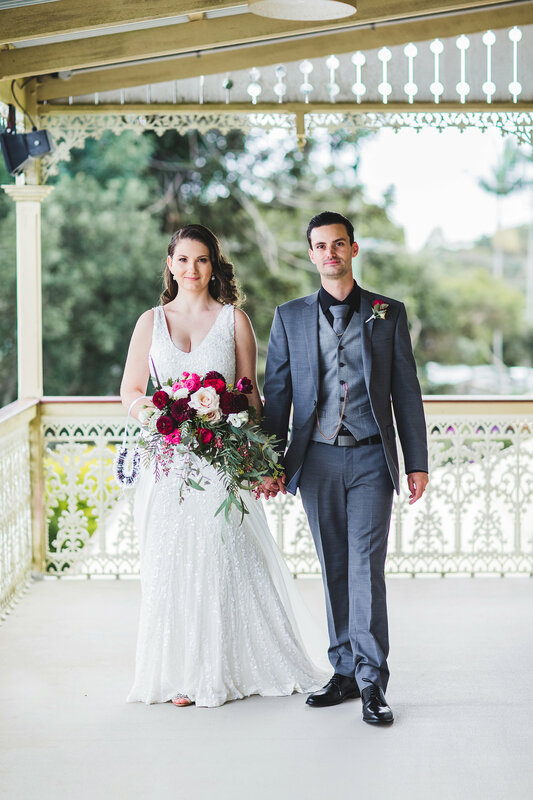 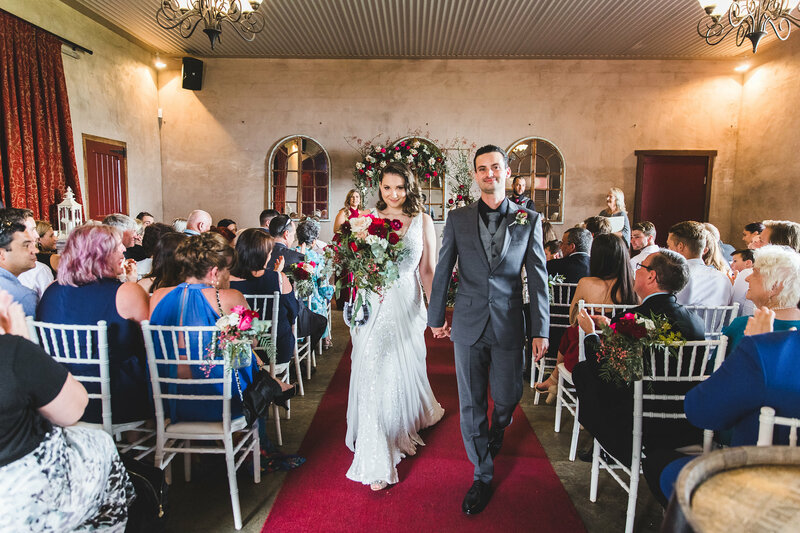 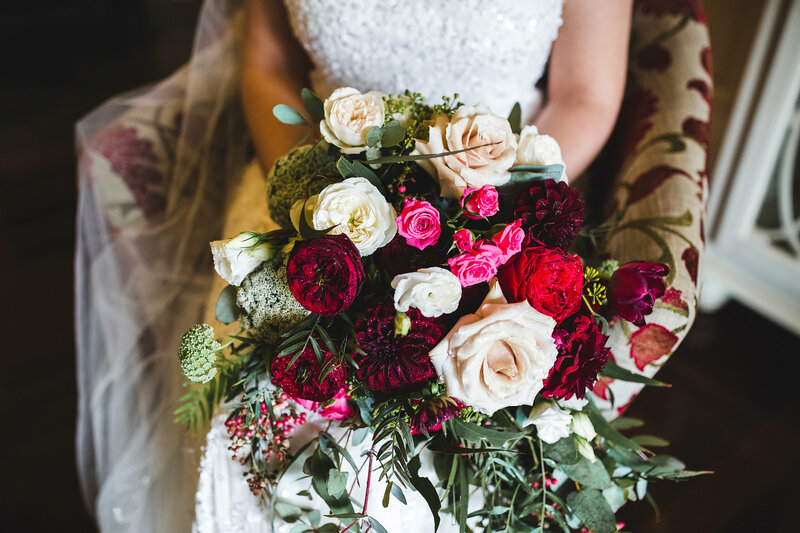 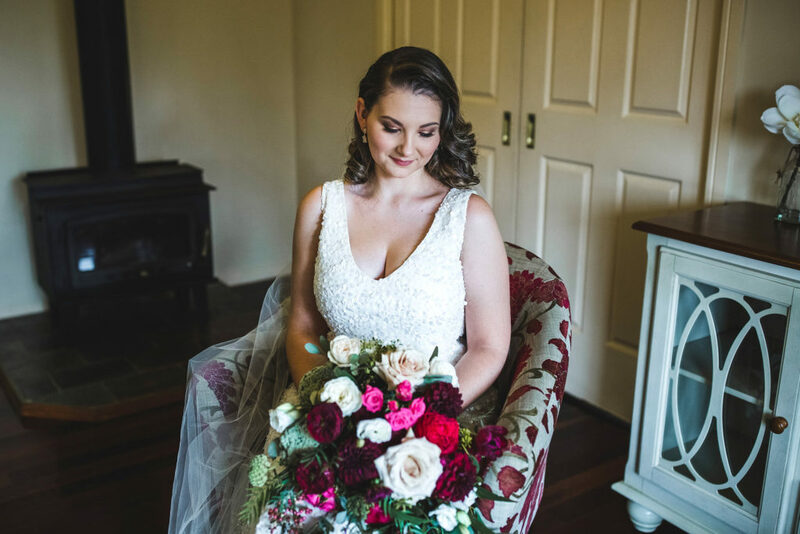 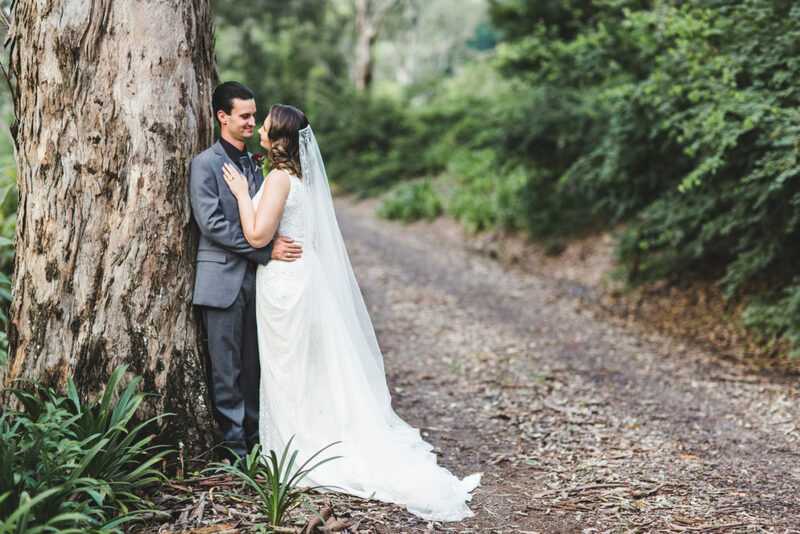 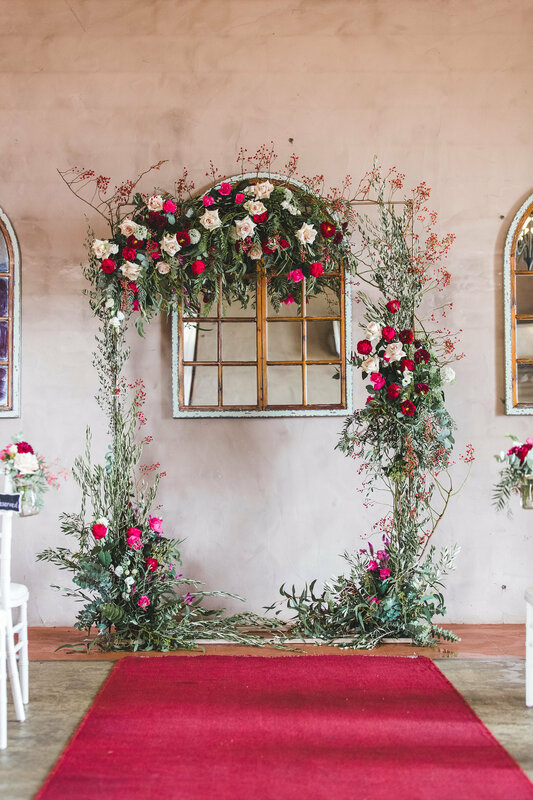 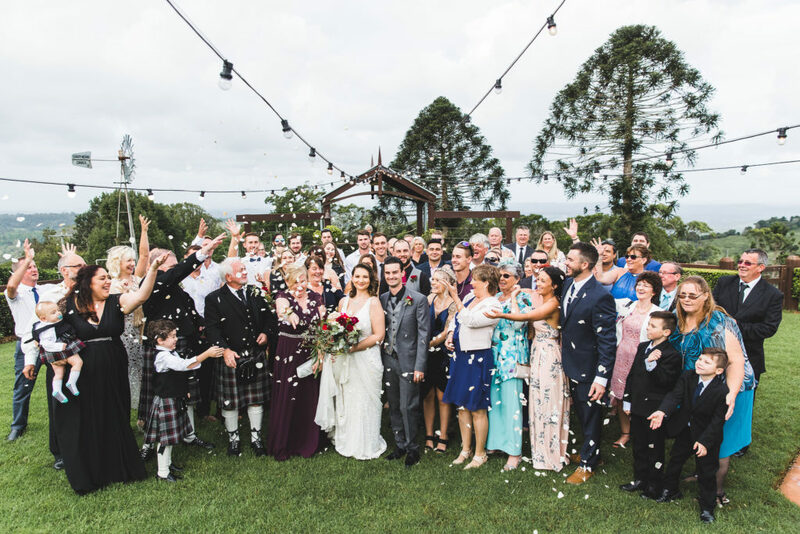 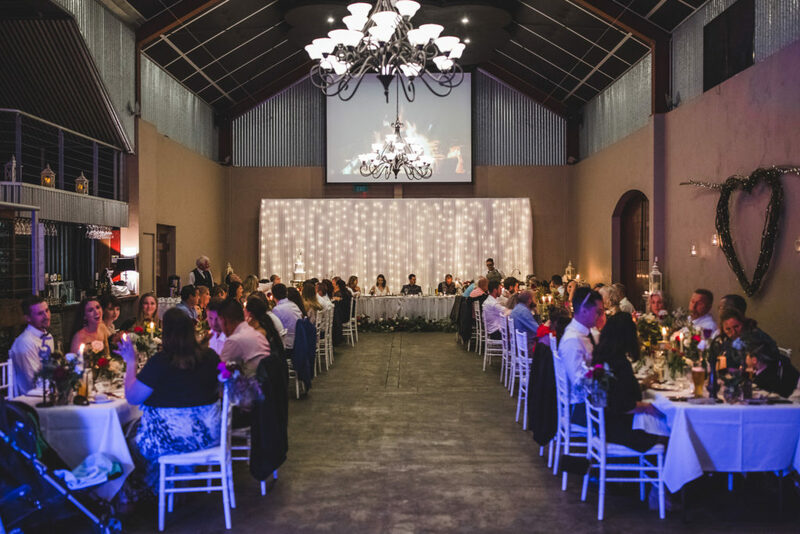 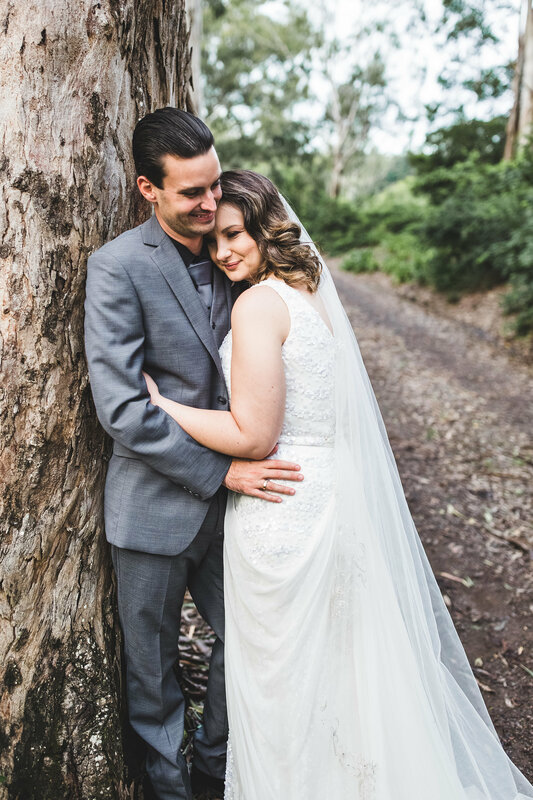 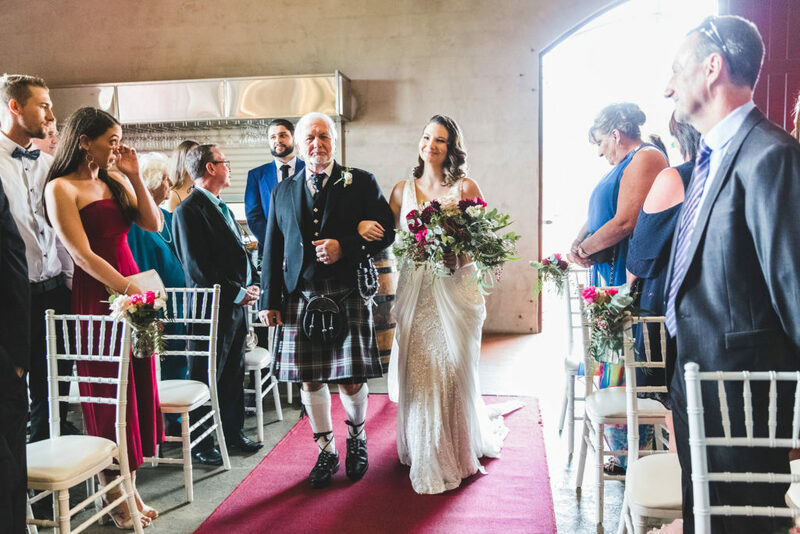 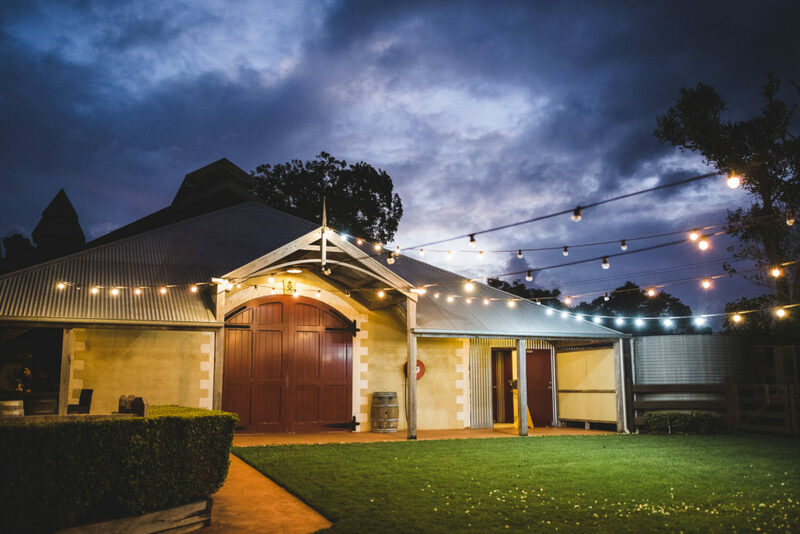 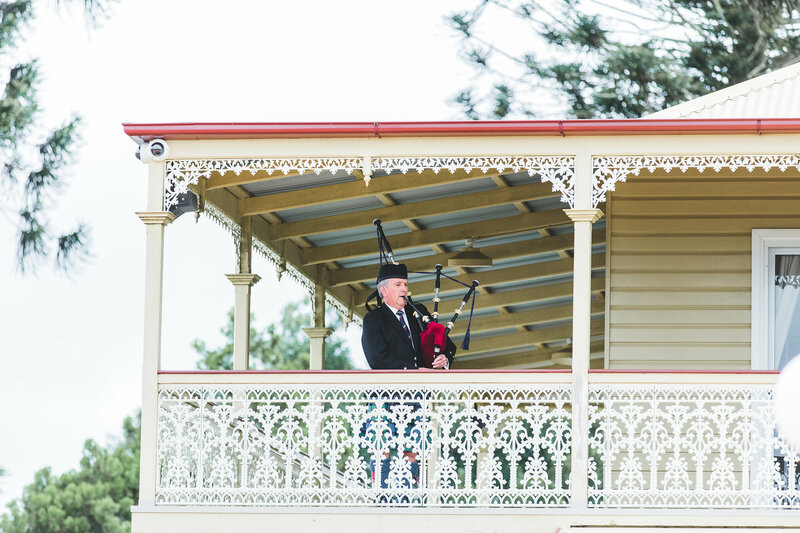 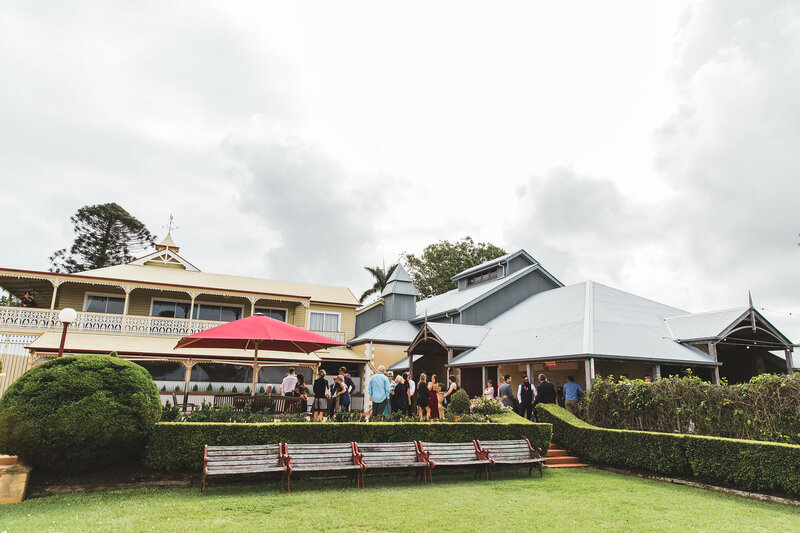 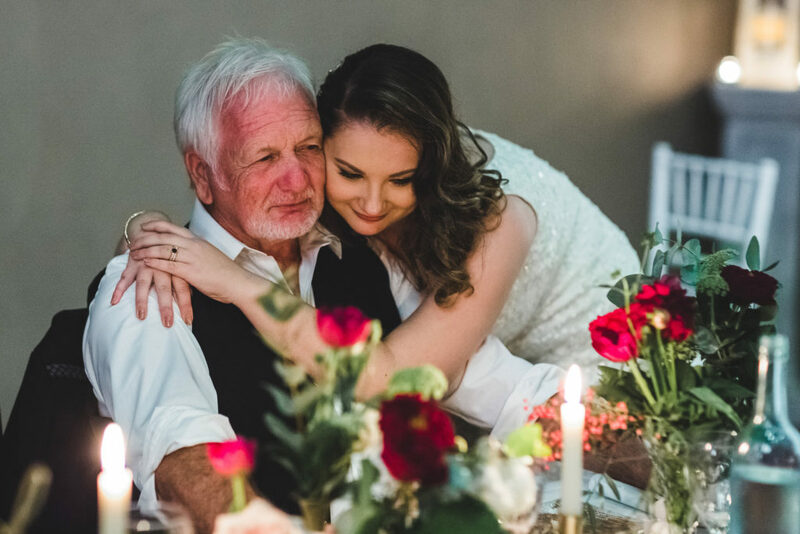 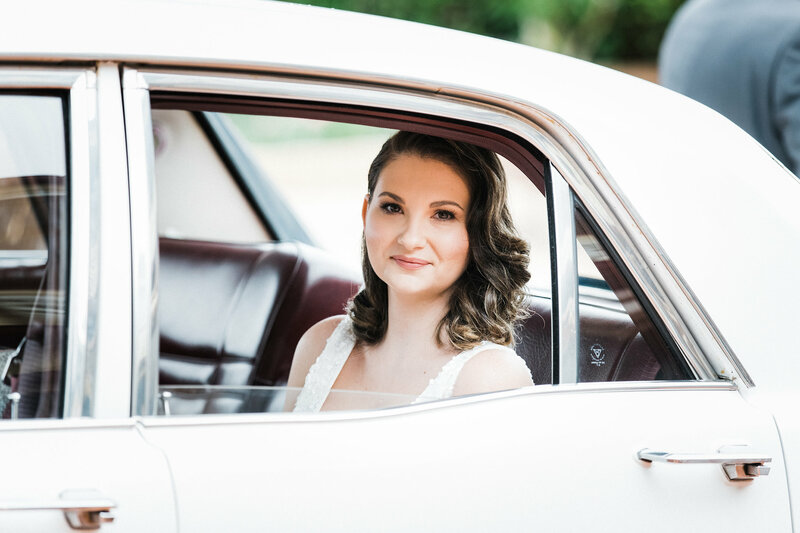 Flaxton Gardens is an iconic Sunshine Coast Hinterland wedding venue, winery, restaurant and function centre.